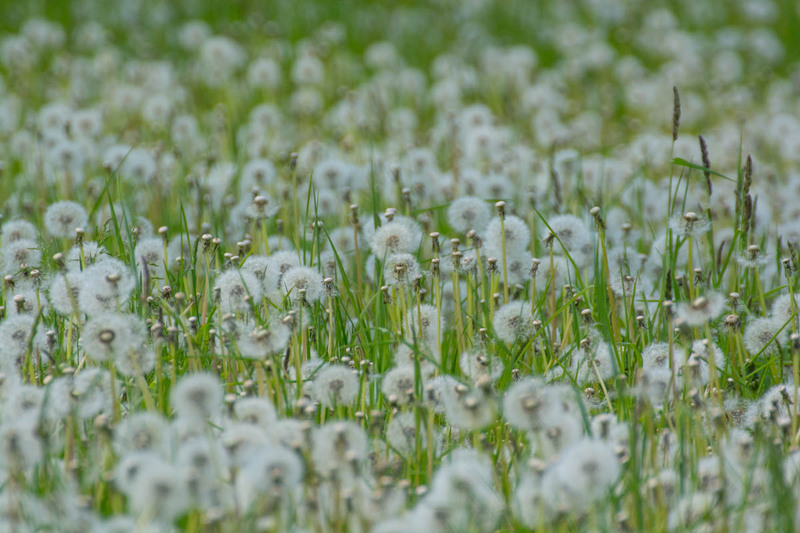 When I was hiking in Reinfeld back then, I often found whole fields of dandelion seed heads, almost oceans of them. When the wind was blowing, you would see millions of seed heads flying in the air, it really looked magical, or like in a fairy tale. But I thought it must be horrible for an allergic person. It must look cool if you take a photo of a flying seed head with a macro lens, but that’s probably pretty difficult to do. I noticed that I didn’t upload a lot of flower photos this year, there have been years where I did this more often, especially with my old point and shoot camera. Counter-Terror Operation in Reinfeld, One Suspect Arrested In The Refugee Centre.